I had a blast going through all your entries for my Globe Tattoo MediaPad Giveaway. Thank you so much for joining! 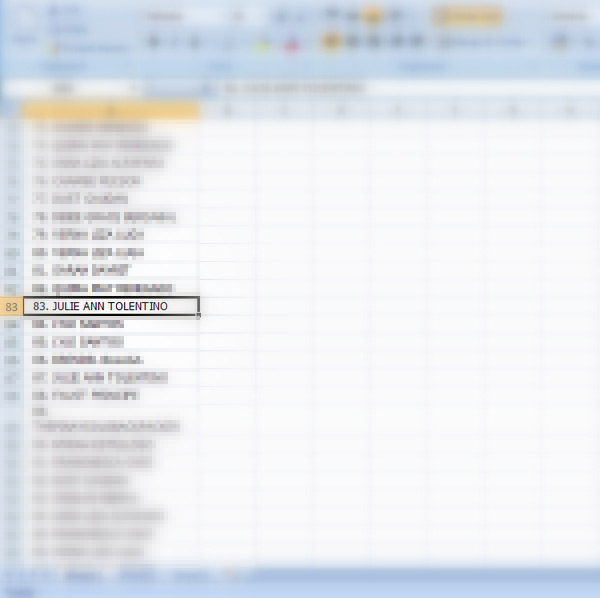 In choosing the winner randomly, I inputted the names of participants in an Excel spreadsheet according to the order by which they entered. Those who entered by Twitter got one slot on the list, plus five more slots if they blogged about the contest. I then scrambled all their names and re-entered them into the spreadsheet. 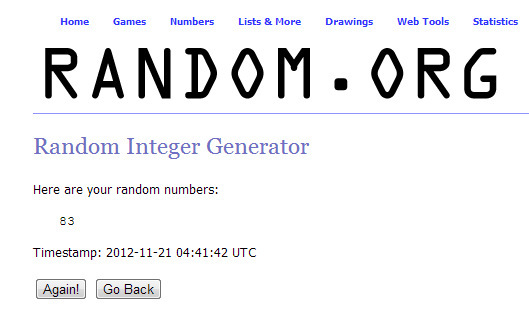 To pick the winner, I went to Random.org to generate a random number. The name inside the corresponding row number is the winner. Congratulations, Julie Ann! I will send you an email message shortly on how to claim your prize. 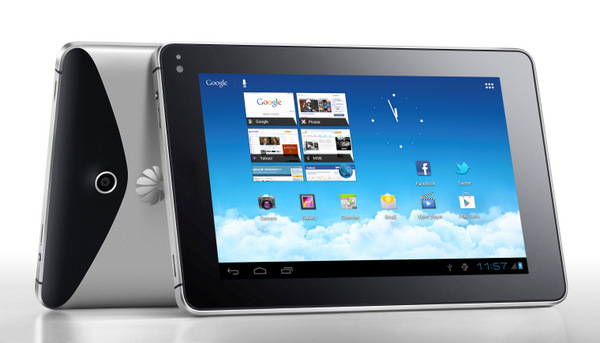 On a high note, Globe Telecom is now offering the Tattoo MediaPad at just P7,800.00 with Tattoo Personalized Plan 999! More details here. Stay tuned for another cool giveaway that I have planned this Christmas! Wow! Ang bongga ni Julz! =) Congratulations! Congrats Julz.. pahiram ha.. hahah !